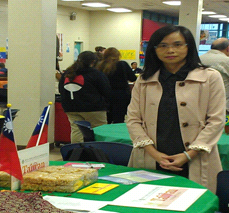 In an effort to support and encourage outstanding foreign students studying in Taiwan, the Education Division, Taipei Economic and Cultural Office in Houston attended the International Day at the Mirabeau B. Lamar High School and promoted the important achievements of Taiwan’s higher education. Taiwan provides international students with diverse ranges of study options including all levels of Chinese language courses and higher education programs by undertaking degree studies. The Ministry of Education, R.O.C. (Taiwan) has been offering the Huayu Enrichment Scholarship and Taiwan scholarship program to foreign students. In 2013, there are 57 universities and colleges participating in the “Association of Taiwan Scholarship Program Schools”. More than 180 all-English programs have been taught at over 40 universities in Taiwan. Thirty-seven universities have Chinese Language Centers, which provide short-term and long-term Chinese learning program. The Washington Post released the listing of America’s most challenging high schools for 2013. Mirabeau B. Lamar High School, of Houston, is ranked 289 out of 1,925 schools nationally. Only 146 high schools in Texas made the listing and Lamar is ranked 41. The Mirabeau B. Lamar High School has a business magnet program offering a wide array of business management courses, as well as cooperation with the Houston business community to provide internships and university scholarships. 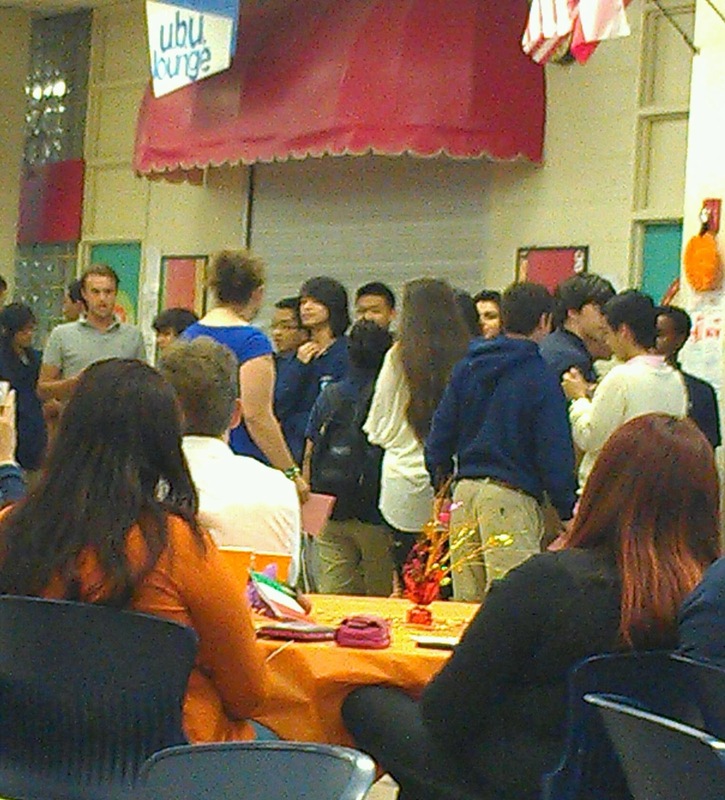 The school with 3,400 students handles grades nine through twelve. Lamar High School provides students with Advanced Placement, and IB (International Baccalaureate) Diploma programs. Lamar has one of two high school level IB Diploma programs in the Houston Independent School District and consistently has the greatest number of students who graduate with the IB Diploma in Texas. Lamar offers many International Baccalaureate Diploma classes, including five foreign languages: Chinese, French, Italian, Spanish, and Russian.